The Last Of Us… On PSOne?! The folks over at NeoGaf have this awesome thread going where people are submitting screenshots / artwork of what modern games would look like if they were released during the PSOne era. The remastered version comes out next week, so this post is relevant! 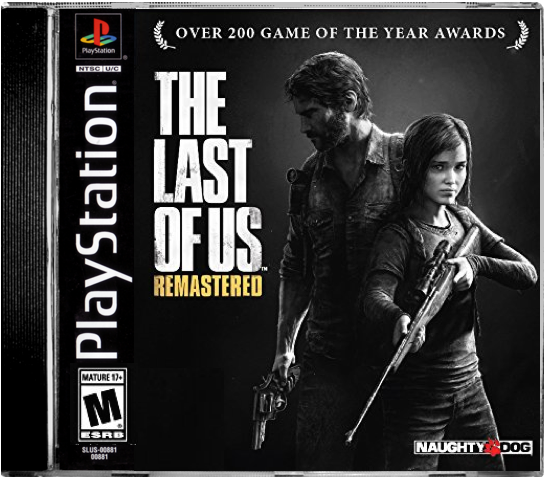 So thanks to the combination of some talented people on NeoGaf, we have box art and screenshots for what The Last of Us would look like if it came out during the PSOne era. Judging from the screenshots, I want to say this looks like a game that would have come out in 1997 (and I, as a result, would have been drooling over). Scroll down to check out all the modern-turned-classic gaming goodness! This entry was posted in All, Featured, News, PlayStation 4 and tagged PSOne, The Last of Us on July 21, 2014 by Mike Guarino. Word had been spreading that Naughty Dog is planning to release more DLC for survival horror game The Last of Us, which led some to speculate that more story-related content could be on the horizon. However, Naughty Dog has now confirmed that the only DLC that is planned for the future is for the game’s multiplayer. This isn’t too surprising, considering The Last of Us‘ sole story-driven DLC was called Left Behind and was regarded more as the cherry on top of a completed story. Something tells me that the developers may be focusing their story-writing efforts more on a sequel. 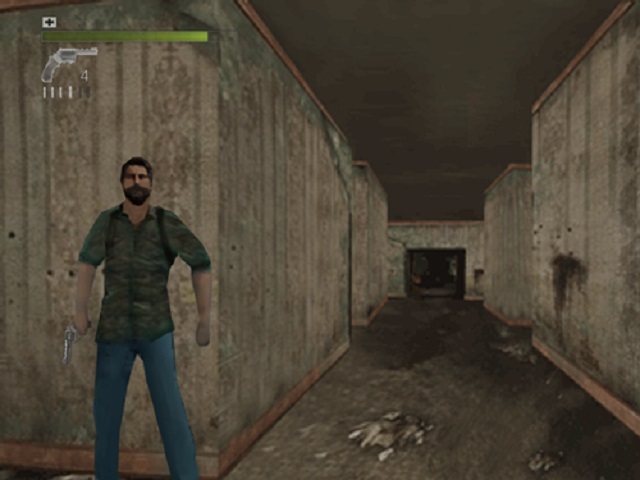 This entry was posted in All, Featured, News and tagged The Last of Us on July 18, 2014 by Mike Guarino. When it was announced that Naughty Dog would be bringing The Last Of Us to PlayStation 4 via The Last Of Us: Remastered, many were skeptical about just how much effort they would be putting into this remaster. Well, judging from this interview with Edge, they went through a hell of a lot of trouble to make this thing work. “We expected it to be hell, and it was hell,” he said. “Just getting an image onscreen, even an inferior one with the shadows broken, lighting broken and with it crashing every 30 seconds … that took a long time. These engineers are some of the best in the industry and they optimized the game so much for the PS3’s SPUs specifically. It was optimized on a binary level, but after shifting those things over, you have to go back to the high level, make sure the systems are intact, and optimize it again. Basically, every single thing about this game has been re-done. Which makes me very optimistic about the finished product we will be dealing with when it releases on PlayStation 4 later this year. 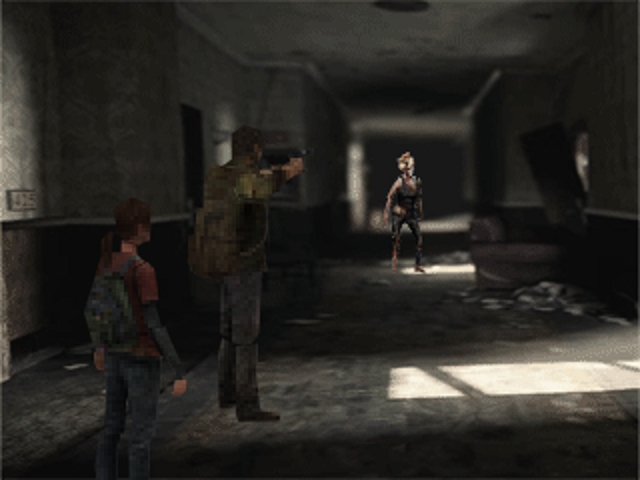 This entry was posted in All, Featured, News, PlayStation 4 and tagged Naughty Dog, PlayStation 4, The Last of Us, The Last Of Us: Remastered on May 19, 2014 by Mike Guarino. It’s no secret now that The Last of Us will be making its way to PlayStation 4 in the form of The Last of Us: Remastered. 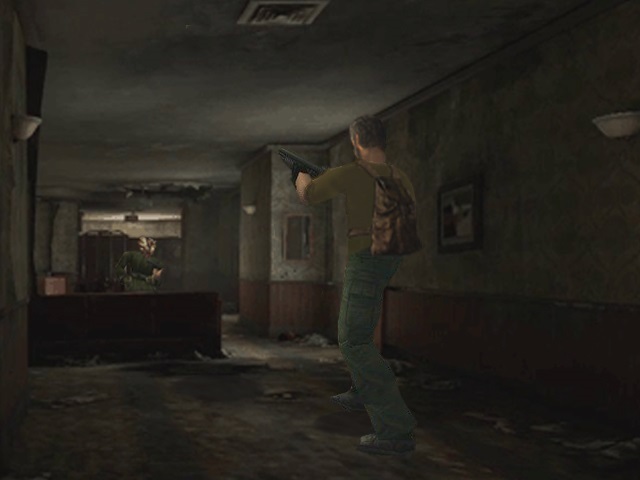 However, some have been wondering whether or not Naughty Dog would offer some kind of upgrade deal for those who already purchased the game on PlayStation 3. This is a tough decision to make, because Naughty Dog knows that they can easily charge the full $60 for everyone and pretty much nobody will bat an eyelash when picking it up. However, it would be a really classy move if they did offer some kind of a discount for those who have shown their support from their beginning. This entry was posted in All, Featured and tagged The Last of Us on April 17, 2014 by Mike Guarino. The Last Of Us Coming To PlayStation 4? No, you’re eyes are not deceiving you, my lovely reader! Thanks to a video on turkish website Multiplayer, information has been slipped about last year’s critically-acclaimed The Last Of Us coming the PlayStation 4. Apparently, the game will have enhanced graphics (REALLY?) and will also include this year’s critically-acclaimed DLC Left Behind. Though no release date has been revealed, it is expected for sometime this Summer. I might not be as raving of a fan of The Last Of Us as most people were, but that doesn’t mean I’m not excited as hell to check this out on PS4. With enhanced graphics, those run down environments could look even more sinister, and the PS4’s controller will make the gunplay work better. If true, this will definitely be the definitive version of the game. This entry was posted in All, Featured and tagged The Last of Us on March 27, 2014 by Mike Guarino. This entry was posted in Featured, News, PlayStation 3 and tagged The Last of Us on February 24, 2014 by Mike Guarino.